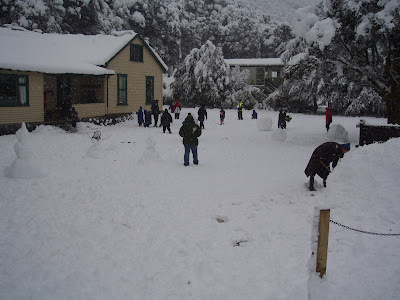 This week we have had a huge amount of snow. 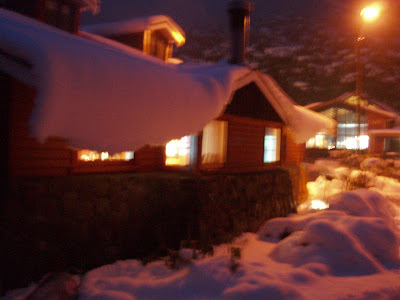 Around 80cm in three days, and still snowing! At APOEC our programme is adaptable, so when the (un)expected occurs we can change things to suit the needs and interests of the children. 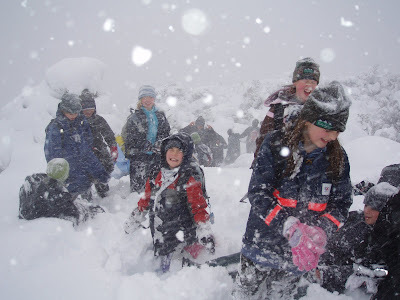 From snow, children can learn a number of important lessons, like how important layering of clothing is, as well as keeping gloves and socks dry. Also how important shelter can be in protecting us from hypothermia. Or simply how to walk downhill in the snow! Above are some of the photos from this week. And then there was more SNOW!!!! !